Pakistan Cricket Board had filed a compensation case against the BCCI last year before the ICC’s Dispute Resolution Committee claiming around 70 million dollars. PCB lost this case to BCCI. PCB chairman Ehsan Mani claimed on Monday that the PCB has given the USD 1.6 million as compensation to the BCCI after losing the case in the Dispute Resolution Committee. 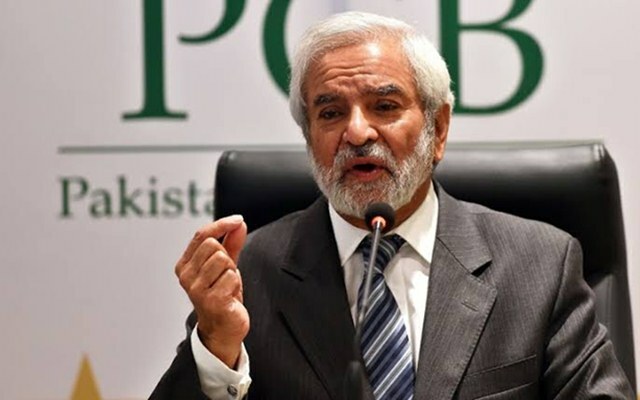 Ehsan Mani also said that the Pakistan Cricket Board has also suffered a loss of USD 2.2 million which they had spent for the legal fees and travelling for this case. 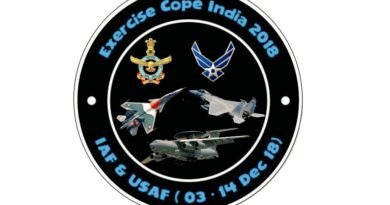 What was the PCB Case? Last year, PCB had claimed a compensation of USD 70 million from the BCCI for not honoring the MoU between the two cricket boards. 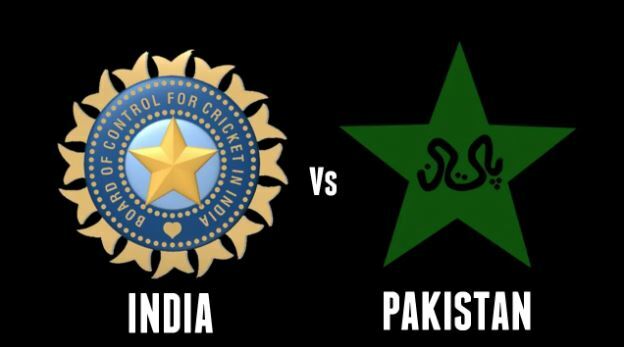 According to this MoU, India was supposed to play six bilateral series against Pakistan from 2015 to 2023. The two teams haven’t played each other apart from the ICC events and in the Asia Cup since 2013. 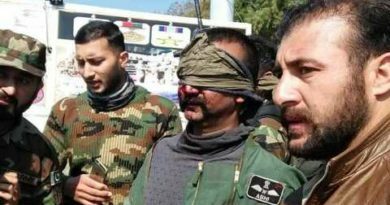 India rejected PCB’s claim before the ICC stating that we could not follow the agreement as the Indian Government did not gave permission. BCCI also claimed that the discussion with PCB was just a proposal and never a legally binding MoU. In December 2018, ICC’s Dispute Resolution Committee accepted BCCI’s assertion & ordered the Pakistan Cricket Board (PCB) to pay 60% of the total claimed cost and the administrative costs and legal proceedings expenses of the BCCI Panel. 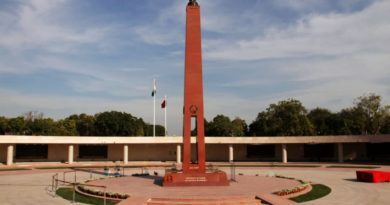 Have you checked our article on National War Memorial of India?